On more than one occasion you've probably needed to boot your PC with a LiveCD or from a USB. From now on, you have another possibility. With DriveDroid you can boot your PC from Android. 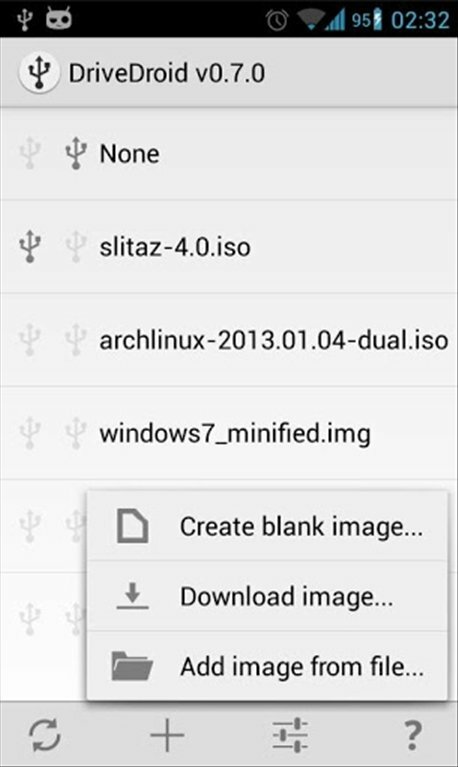 Boot your PC with an image stored on your smartphone. 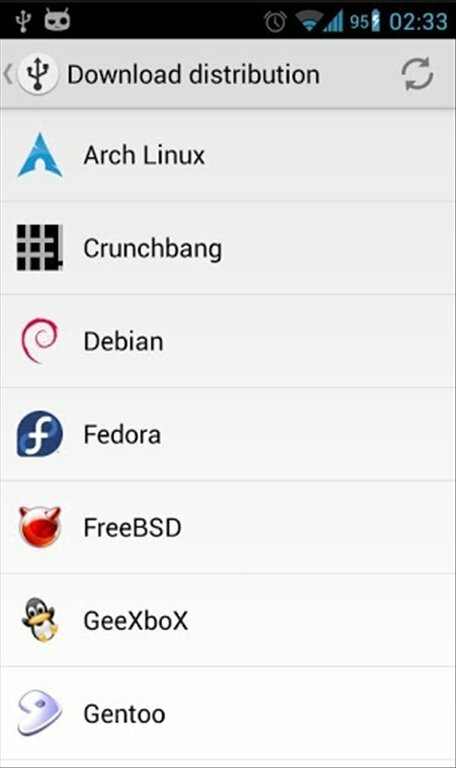 Whether you need to launch the Windows recovery disc or you want to try out a Linux distribution on your computer, you can make use of DriveDroid. You no longer have to burn CDs or have an empty pendrive at hand. 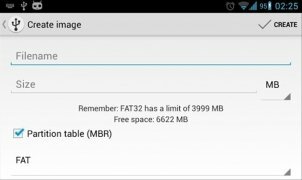 What do I need to make DriveDroid work? 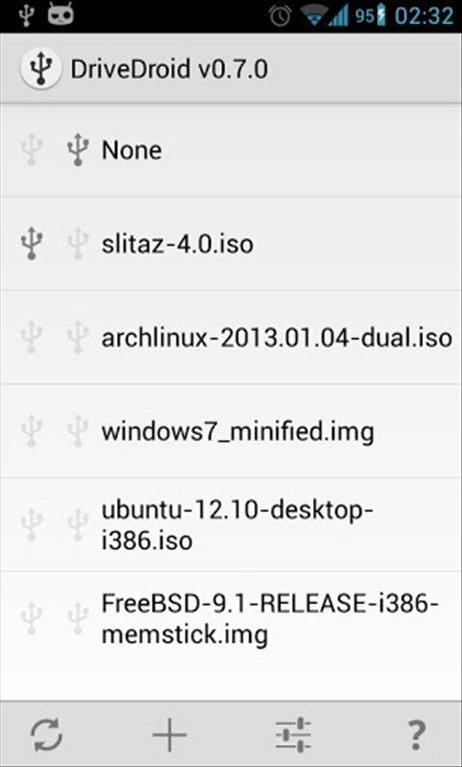 Download or copy the ISO image onto the memory of your smartphone. Select it from the application's options. Connect the device to your PC by USB cable. Configure the BIOS to boot from USB. 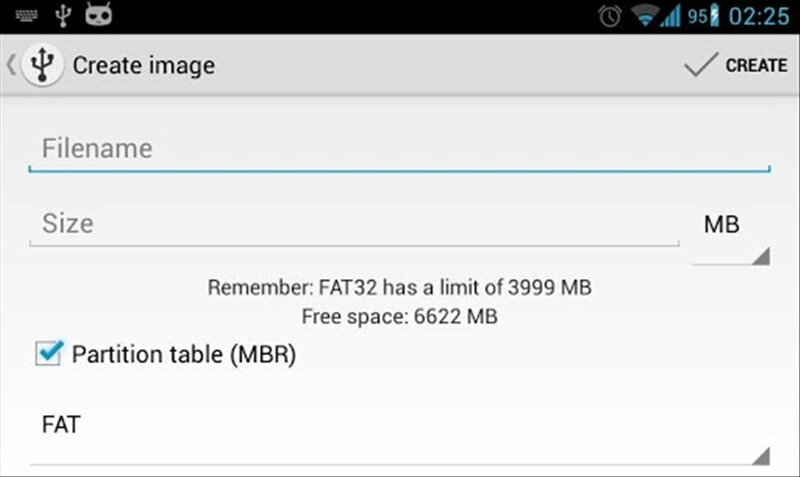 As easy as that, by downloading DriveDroid free for Android you can boot your PC from your smartphone.